Reading Is Fundamental is the leading champion for children’s literacy, empowering millions of children to read, learn and grow. 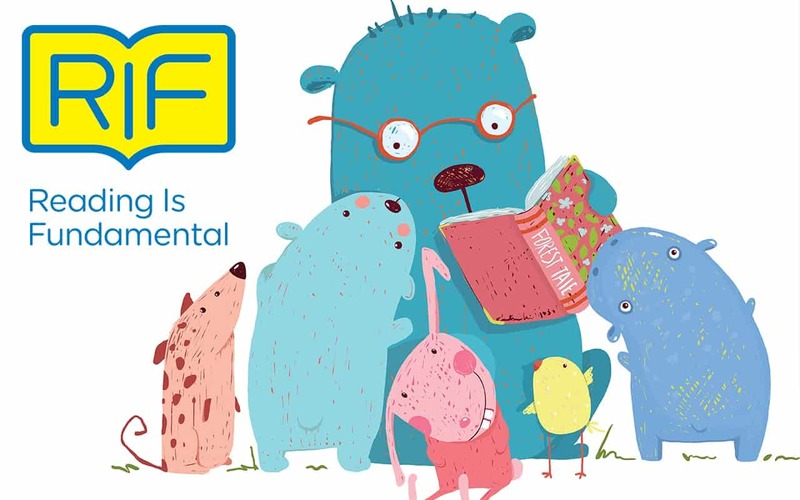 They’re committed to a literate America by inspiring a passion for reading among all children, providing quality content and resources to make an impact, and engaging communities in the solution to give every child the fundamentals for success. 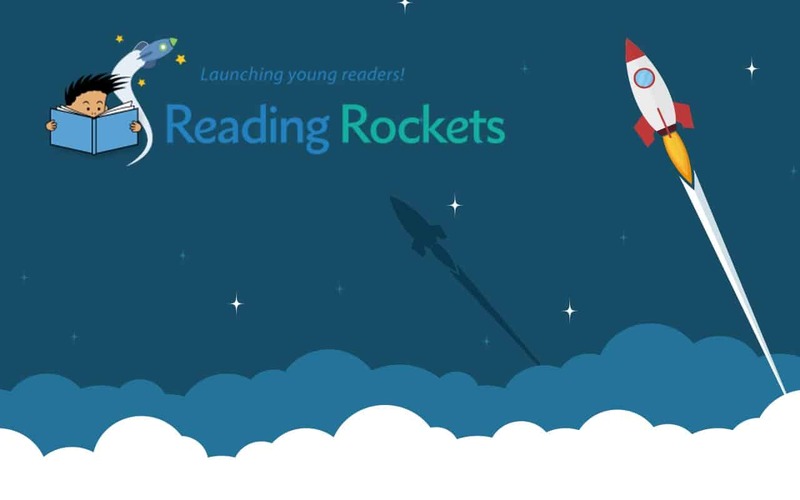 Reading Rockets brings the best research-based strategies to teachers, parents, administrators, librarians, childcare providers, and anyone else involved in helping a young child become a strong, confident reader. Their goal is to bring the reading research to life — to spread the word about reading instruction and to present “what works” in a way that parents and educators can understand and use.